Luontolaulu leads you into the culture of nature and music through your own experience. We explore nature connection, breathing, syllables, sounds and simple songs. Be prepared to get refreshed, restored and inspired! Strong back, wide sight, Northern lights in your heart. This workshop explores connection between physical awareness, space, and voice through movement, acoustics and improvisation. "You can only get to know yourself when you're alone with yourself," says my uncle. "I go into the woods," he continues, "to listen to the silence." "Maybe you, too, have to find out where your silence is." Oma aika, your own time, is important for us Finns. It's downtime, solitude, silence, all combined. Oma aika is a moment for rest, a moment when thoughts fly and mind wanders, a moment of song. 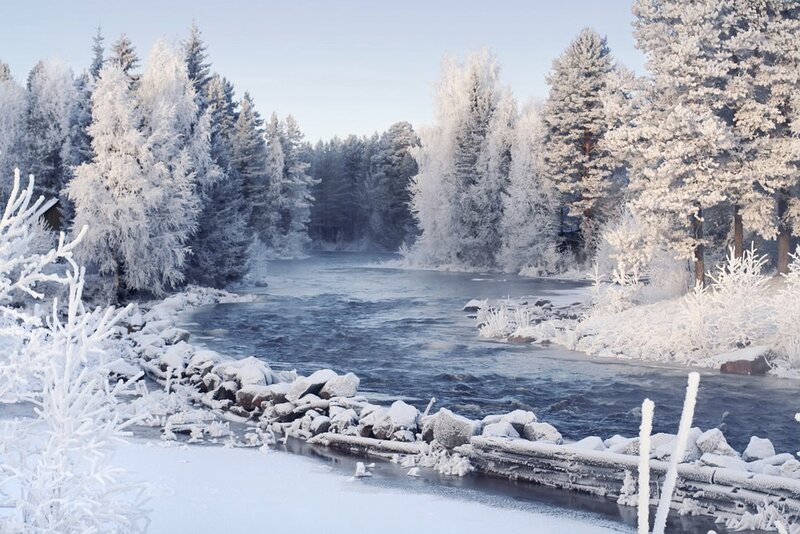 The tradition of singing in the nature, with the nature and to the nature falls back hundreds of years in Finland. Luontolaulu (nature song/nature singing) leads you into the culture of nature and music through your own experience. Be prepared to get refreshed, restored and inspired! Luontolaulu dives deep into the quiet, empowering sounds, into the natural accoustics, to lullabies and whispering trees, to the song of nature. Luontolaulu has evolved from tradition and daily experiences. My roots are in folk music and improvisation. I have always loved simple malodies and singing without lyrics. When words are left out, the sound and the feeling take over. The pressures of culture and language disappear, the sounds connect and open new channels for communication with ourself and with the world around us. Simple melodies invite us into conversations, we can add words and create songs that will give us strength, joy and comfort in our daily endeavors. Happy to have you here, welcome!